Lilia Geofrey comes form Nimule, South Sudan. 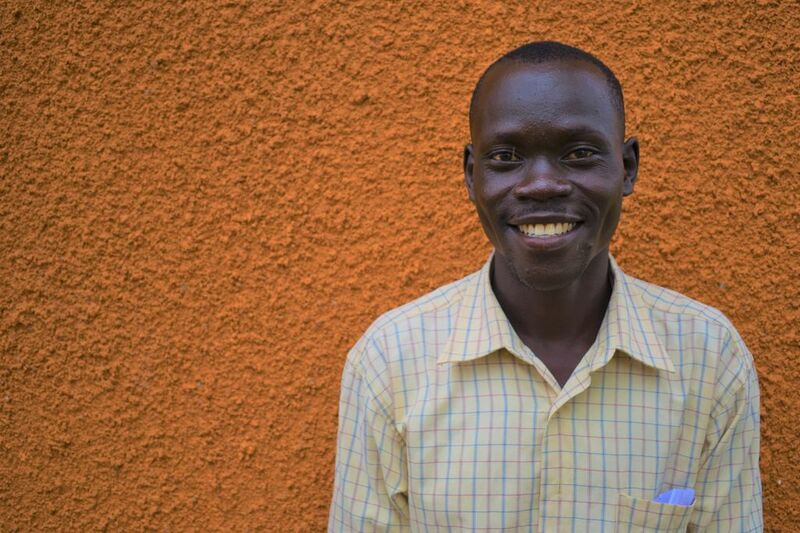 He has been living in Maaji Uganda since 2016. He speaks many languages including his native language Maadi, as well as Arabic, Langi, Lodugo, Dinka and English. Geofrey grows crops and runs a small scale business. He would like to learn about pest and disease management and working with crops in the dry season. In his spare time he enjoys playing movies and adventure.